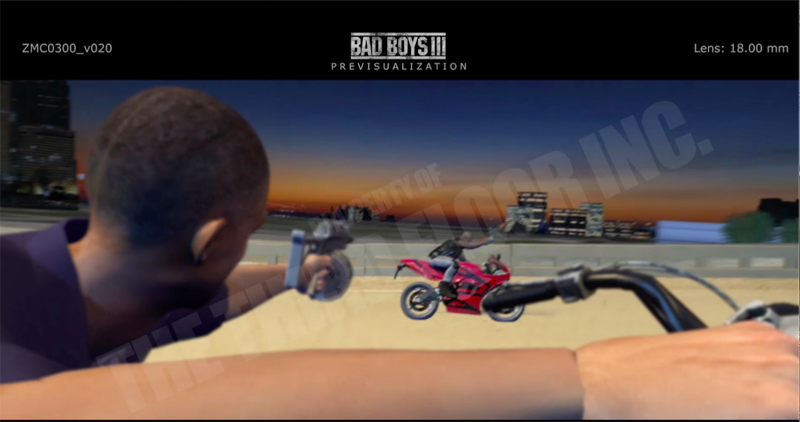 It’s all been quite on the Bad Boys 3 front as of late, ever since Will Smith dropped the bomb on us in February. 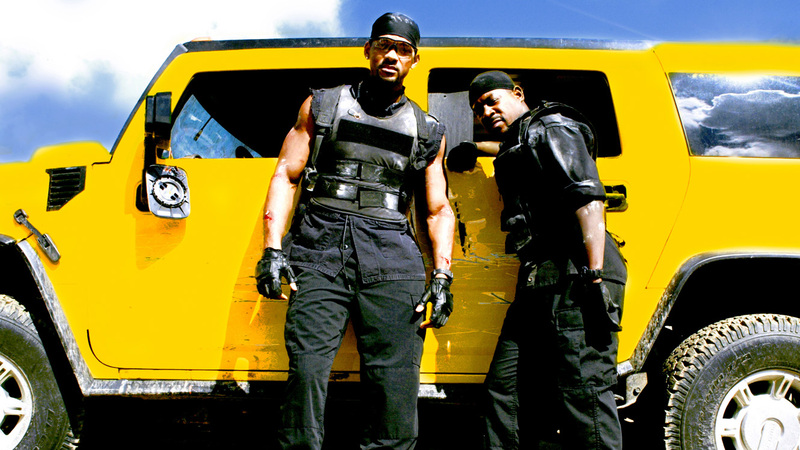 The fast tracked sequel was given June 2nd 2017 release date, with director Joe Carnahan (Narc, Smoking’ Aces, The Grey) taking the reins from Michael Bay and Smith and Martin Lawrence expected to once again step into the shoes of Mike Lowrey and Martin Burnett, but we haven’t heard much since then. 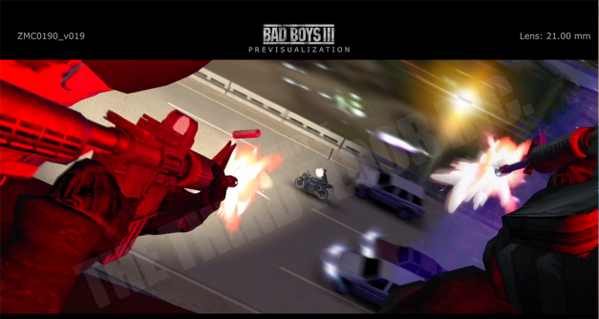 Well, there is now some stirring from Sony, with Exhibitor Relations revealing the threequel has gotten a new title, Bad Boys For Life. 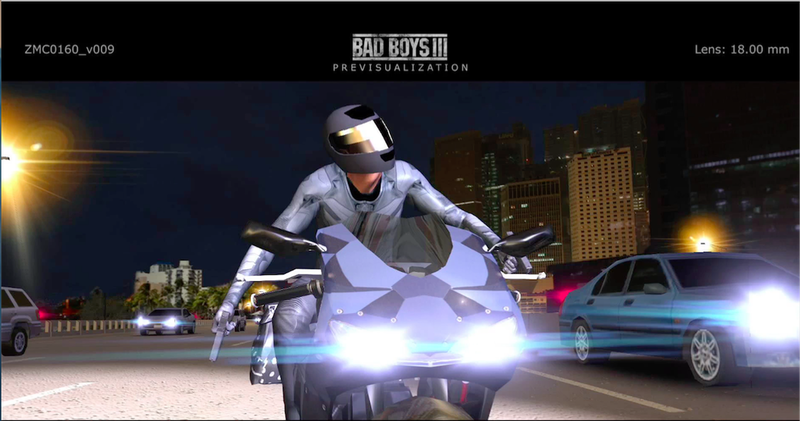 As in, “We ride together, we die together, bad boys for life”. I don’t know about you, but I smell Lowrey and Burnett passing the torch to a younger set of lovable, yet mismatched, detectives to keep this franchise going. But that’s just me. On top of that, the movie has undergone another release date change, now eyeing January 12th 2018, probably due to Will Smith opting to take on drama Collateral Beauty before teaming with Lawrence again. 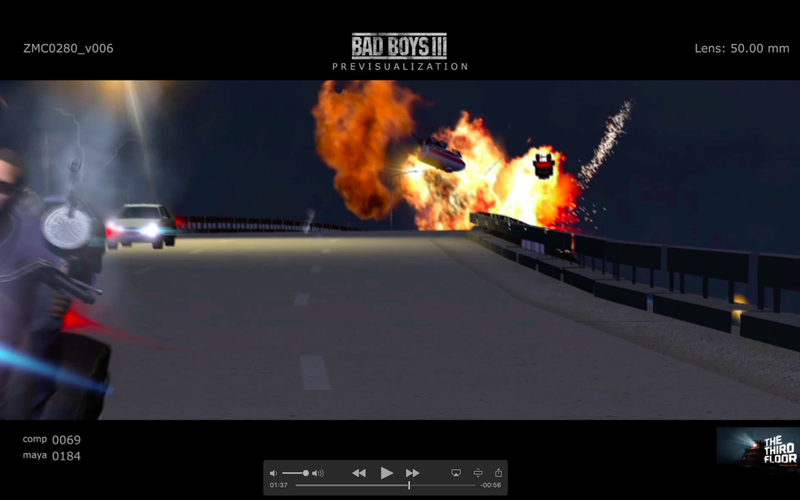 To keep us going till January, Carnahan has been sharing pre-vis work on the long awaited third instalment over the last few months, giving us a taste of what is in store. Check them out below.